The winner, Afghan Star of season 14, was finally announced on the grand finale show on 21st March 2019. Contrary to previous seasons a female contestant, Zahra Elham, who narrowly got more public votes than another finalist, Wasim Anwari, wins the title of Afghan Star for the first time in Season 14. 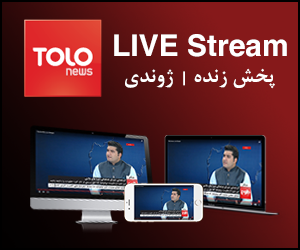 TOLO TV’s most famous comedians, Nabi Roshan and Siar Matin made the grand finale extra special and entertaining for the viewers with their irresistibly hilarious, side-splitting performances. The show started with an amazing music performance followed by a review of the Afghan Star Season 14 auditions. Subsequently, both the stars and the judges had a group performance "Beya Ke Berem Ba Mazaar" which was much encouraged by the audience. After the group performance, all the judges had their individual performances one after another and made the night even more special with their performances. Afterward, the two finalists of this season Zahra Elham and Wasim Anwari took the stage and performed a duet “Dunya Guzaran” - what a special treat! After such an exciting and entertaining night, the dramatic, nail biting moment of announcing the winner had arrived. The audiences and the stars all looked like their hearts were beating very rapidly and the excitement had made them voiceless. Finally, Zahra Elham was announced the Afghan Star of season 14. 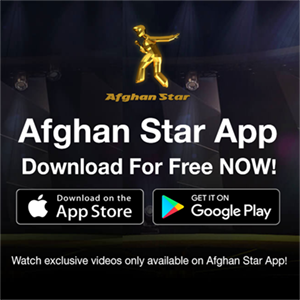 If you want to know more about the Afghan Star grand finale, please click on the link below to watch the full episode.